Ski carrier equipped with magnetic plate for fixing on vehicle´s roof. 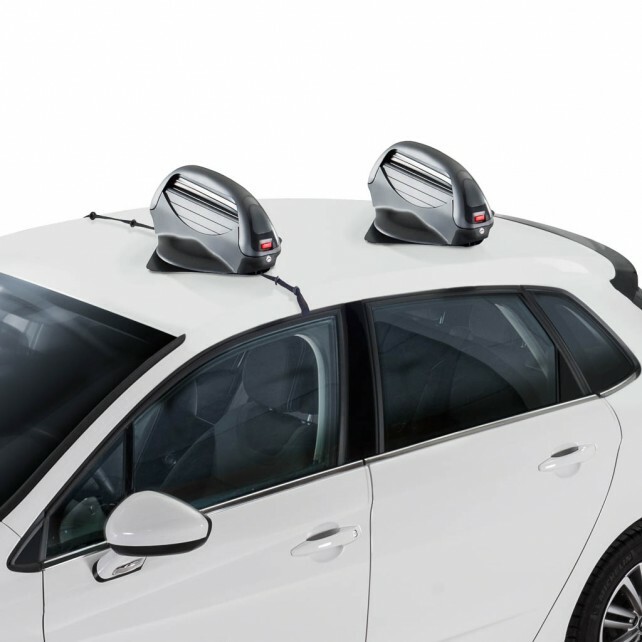 Roof Ski carrier with an attractive and aerodynamic design. Black textured coating.